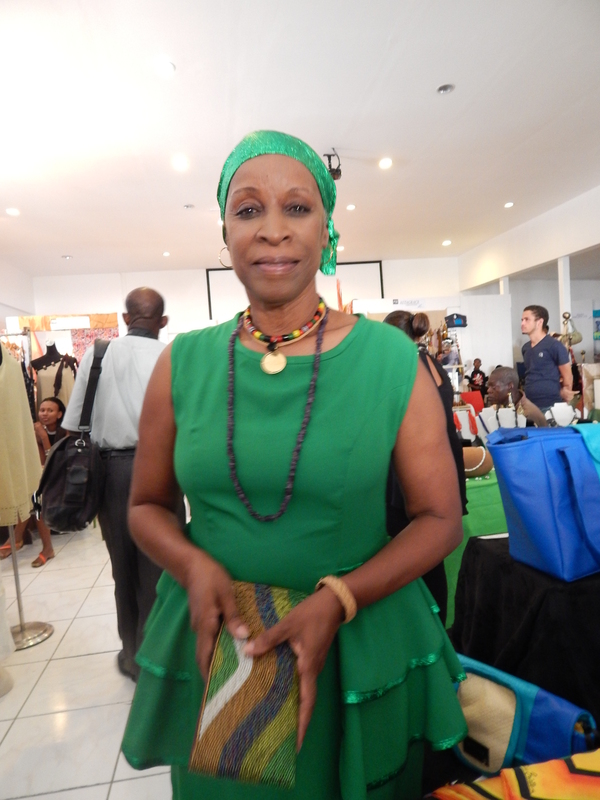 Women are often said to be the backbone of the Haitian economy. Haitian women are strong, loving, hardworking, creative, resilient and this is not to take away from other women around the world but I am a witness of the power that women in Haiti possess and it inspires me to be better, do more, and give more. Especially after attending this event. I applaud organizations like Femmes en Democratie Women in Democracy for creating platforms where women can come together and do events like these. Articles exposed ranged from edibles to accessories to home improvement items. I’ve put the contact information of the various vendors at the bottom of each picture for your convenience. Let’s support each other! The pitas and the dips were heaven. I recommend highly, they would be perfect as appetizers at a get together or open-house event. If you’ve ever had Stacy’s Pita Chips, they are very similar in taste to that but thinner. I was expecting to see more hair products made out of natural ingredients, sadly there was only one. Coralie found the smell of some JHASS-K’s products repulsive. If that’s something you mind, then this may not be the right line of products for you. Meeting History professor Bayyinah Bello !!! She is so humble and poised. Gaaahh! Fairs are always a good time to browse, shop, eat and support talented entrepreneurs. Entrance fees are fairly cheap but in contrast items can be overly expensive. Ridiculously expensive at times. A good tip I want to leave you with is to never EVER leave your belongings out of sight. Events like these sometimes attract stealers just waiting for you to drop your guards. Nothing to be alarmed about but just be vigilant. With that said, Keep Greening!